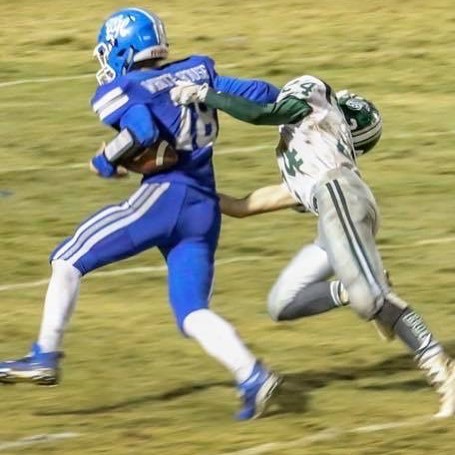 Casanova caught one touchdown pass, resulting in this stiff arm against a Greenbrier defender in Friday’s victory, earning him the POTW honor. 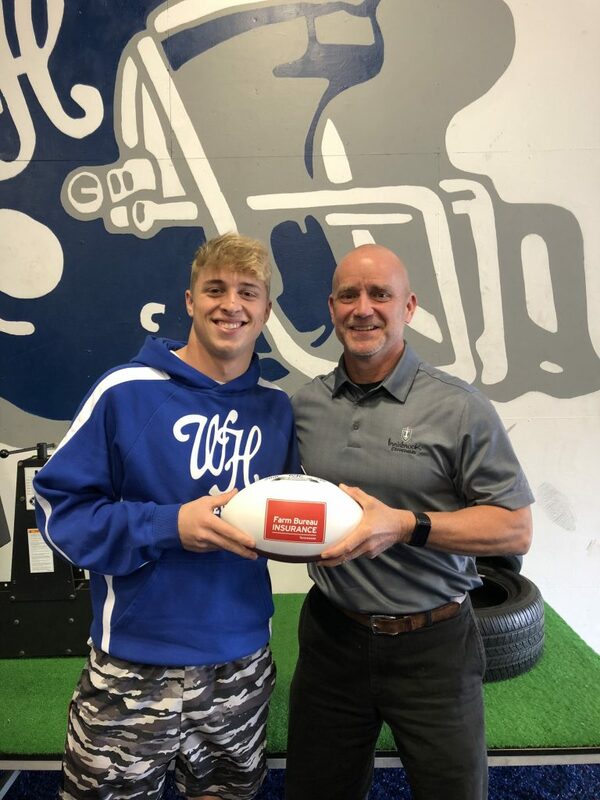 WHITE HOUSE – Senior wide receiver and defensive back Cameron Casanova was named the Farm Bureau Player of the Week for week 11’s victory over Greenbrier. Casanova caught three passes for 90 yards and a touchdown, made six tackles on defense, and returned a 43-yard interception for a score in the 42-21 win. For the season, he caught 15 passes for 285 yards and three touchdowns, returned three kicks for 80 yards, returned two punts for 15 yards, scored 36 points, and had 46 tackles with five passes broken up, two fumbles caused, one fumble recovery and four interceptions for 82 yards. He had three defensive touchdowns. Casanova was presented a game ball from Tal Plumlee of Farm Bureau of Tennessee in White House on Monday, October 15, 2018. 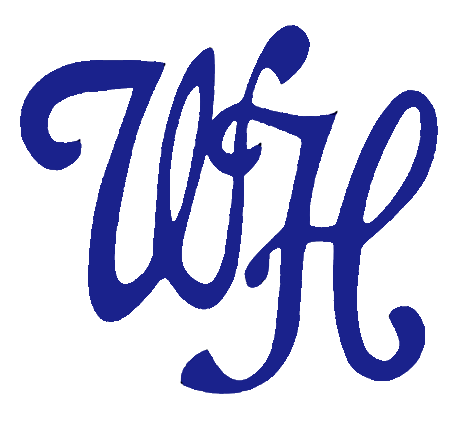 Tal’s office is located at 133 Edenway Dr. and you can reach him at 615-672-7171 or visit online at https://www.fbitn.com/tn/robertson-county/white-house/robertson-white-house-agency/tal-plumlee.